Shop-Vac wet dry vacuum includes 7' x 1.25" hose, (3) extension wands, 10" wet dry nozzle, foam sleeve, reusable disc filter and filter bag. This unit features, top carry handle, rear blower port, and positive latch system. 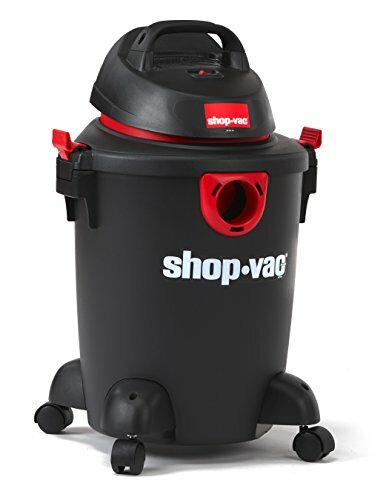 If you have any questions about this product by Shop-Vac, contact us by completing and submitting the form below. If you are looking for a specif part number, please include it with your message.